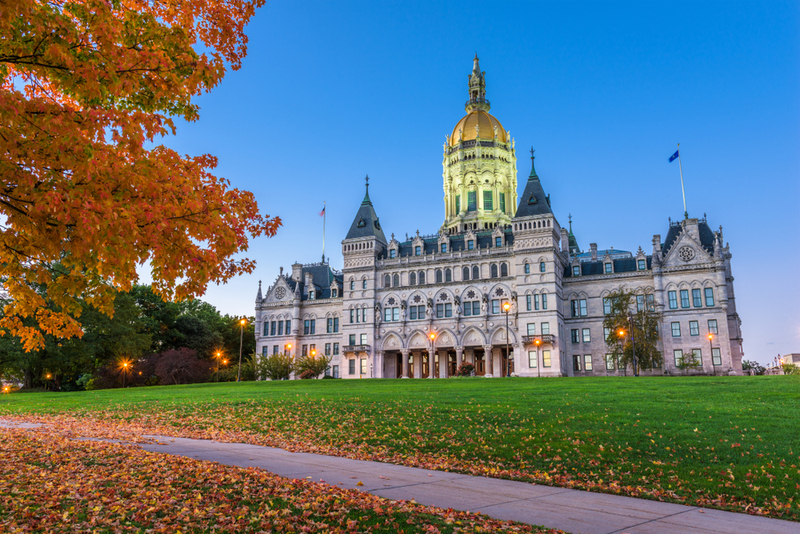 Closed Loop Fund’s first partnership in Connecticut began in Waterbury in 2017 in an effort to increase the city’s recycling rate from 6% to 25% in three years. Closed Loop Fund financed the purchase of recycling trucks as well as 95 gallon recycling containers for every household in the city. Early returns show that Waterbury’s recycling rate doubled in the first month of the new program.